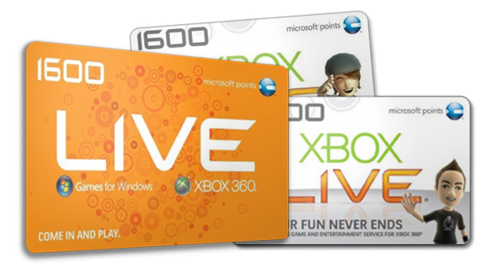 Rumor has it that Microsoft will be phasing out their curious “Microsoft Points” system for Xbox Live Arcade, Zune, and other Digital Distribution services in late 2012. It will be replaced by a simple currency transaction similar to what iTunes has now. 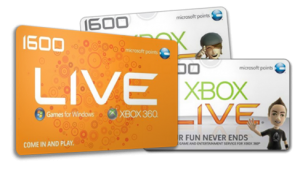 I understand the need for the points gift cards to train your customer base on the idea of digital distribution, but the need for PSN, Nintendo, and Microsoft to have their own Monopoly Money currencies is just bizarre. Good Riddance.